WHYFARM (We Help You-th FARM), introduces newly invented and creative approaches to reach out to the younger generation on the importance on the role they can play in Agriculture. By 2050, the population is expected to be 9 billion people. We need new and creative approaches to reach out to the younger generation on the importance of the role they can play in Agriculture. In 35 years time, 10 year olds (NOW) will be 45 years of age. They are the ones that Will be responsible for farming . There must be new approaches to ensure that they take up this task in order to ensure we are food secure. 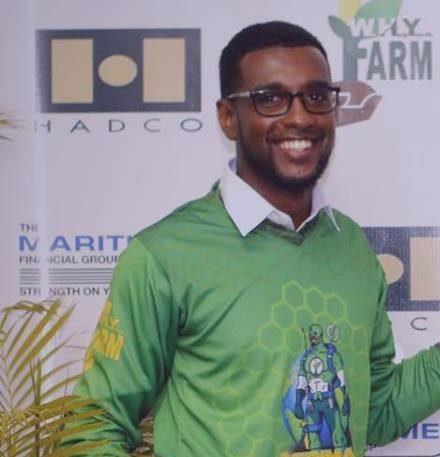 WHYFARM (We Help You-th Farm) is an NGO in Trinidad and Tobago that pioneers Agricultural Educational Entertainment (Agri-edutaintment) with a mission to promote the importance of sustainable agriculture among youth and children, build their capacity in Agricultural Entrepreneurship, and empower them to contribute to achieving global food and nutrition security by the year 2050. WHYFARM has developed AGRIMAN and PhotosyntheSista, the 1st Food and Nutrition Security Superheroes, that inspires future feeders. Promotion of Agriculture among youth by increasing their awareness on the world food crisis and in doing so, grow the future feeders of 2050. To create the next generation of farmers and agripreneurs to develop bold, out-of-the-box innovations that help solve the greatest challenge facing our collective future: food security. To design, develop and introduce simple, attractive, and creative Agricultural messages to encourage and educate youths in Agriculture. To sensitize and promote awareness of the importance of Agriculture and highlighting the roles that each individual can take towards becoming food secure. To build capacity among the youth in Agripreneurship for improved livelihoods and food security in communities and nation at large. 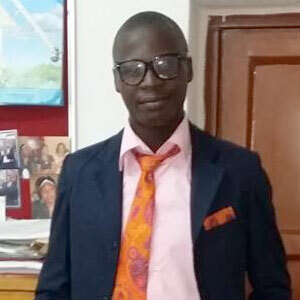 Mr. Sennon graduated with first class honours with major Agribusiness and minors Communication-Extension and Entrepreneurship from the University of the West Indies. 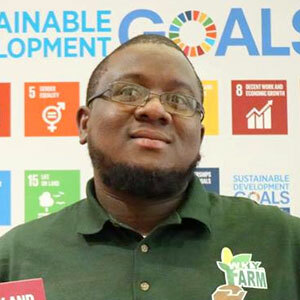 His focus lies in the re-branding and marketing of agriculture within the Caribbean region. Agricultural photographer, Social media reporter. BSc. Agribusiness & Environmental Natural Resources Management. 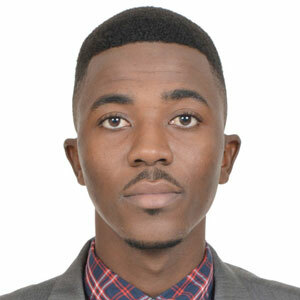 I am a young leader, change maker and young Entrepreneur engaged to solve issues in Haiti. 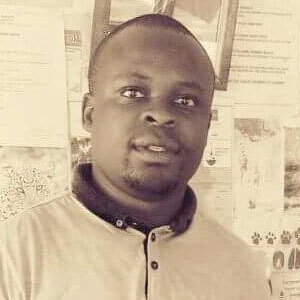 A creative, enthusiastic and hardworking young professional from Zambia, focused on growing in the field of ICT, Agriculture and youth development. 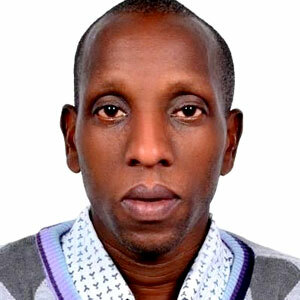 A graduate from National University of Rwanda, Faculty of Political and Administrative Science. Mahame is also passionate about food Security and commodity management. Technology, Akure, Ondo State, Nigeria.